FORT WORTH, TEXAS (July 23, 2018) – Americare, a privately held senior living organization with 89 communities in America’s heartland, has partnered with Buxton to integrate analytics into its market planning processes. 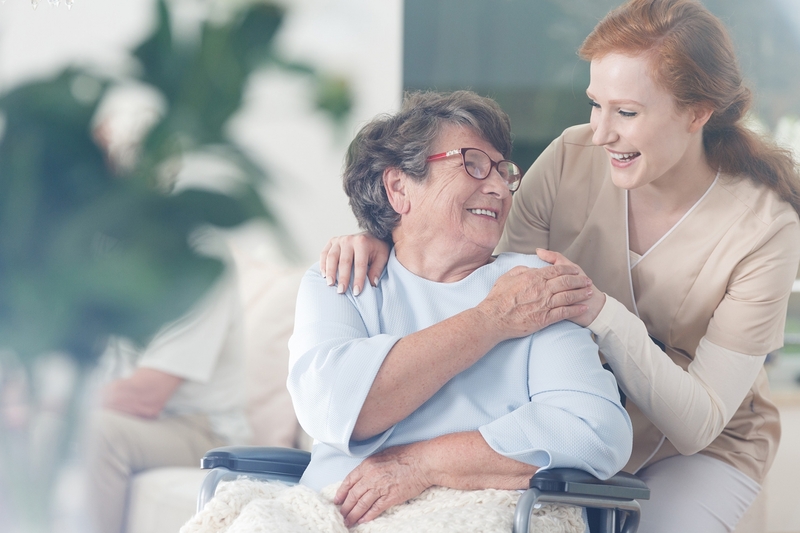 Buxton’s analytics will help Americare to identify locations for potential new senior living communities and to gain a deeper understanding of the residents and family members they serve. As a Buxton client, Americare will have access to the web-based Buxton Analytics Platform, which will allow Americare to score potential sites, visualize market data and run reports to support its growth strategy. Americare joins a growing list of organizations using the Buxton Analytics Platform as a pre-screening tool for real estate location and market planning decisions.